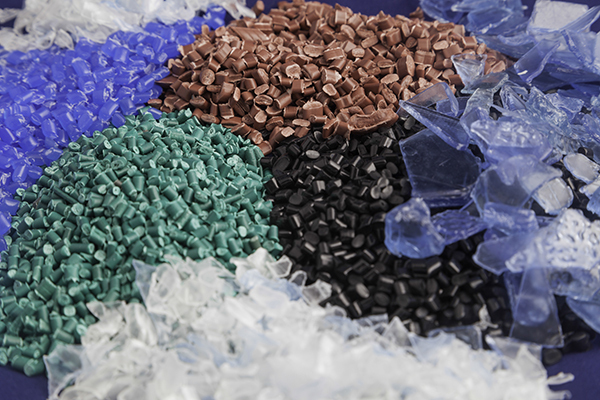 Polychem USA is a market leader in the recycling of all plastic waste materials, with 70 years of service to the plastics recycling industry. Our outstanding Multi-Purge universal purging compound has transformed plastics production by dramatically reducing cleaning times during color and resin changeovers. Polychem USA welcomes and appreciates all inquiries about our products and services. Polychem USA is one of the leading plastic scrap recycling companies in the country. We transform your plastic scrap and plastic film into useful material that can be used to make a huge variety of products, from furniture, to CD/DVD cases, to windows, flooring, and insulation. We’re proud to say we’ve been at the forefront of shifting the perception of recycled plastics from that of waste products to valuable materials. When your company faces a surplus problem, we’ll help you find a solution. Polychem USA believes plastic recycling is an important and needed service, and we are proud to call ourselves “the best in the industry”. There is no substitute for expertise. 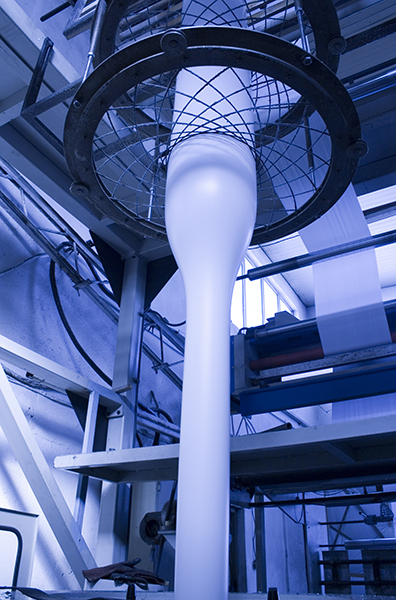 Polychem USA has been in the business since 1946, a time when plastics manufacturing was still in its infancy. We’ve worked alongside plastics manufacturers since our inception, and we know the business inside and out. Our know-how enables us to offer you the most efficient services at the most competitive rates. When you contact us, one of our plastic scrap and recycling specialists will quickly and efficiently analyze your problem and come up with the best solution. At Polychem USA, we offer more than just plastic recycling services. We’ve developed a proprietary Multi-Purge universal purging compound that significantly reduces cleaning times during resin and color changeovers. The compound works with most thermoplastics and acts as a cost-effective alternative to other chemical and mechanical cleaning methods. Nightmare changeovers become a thing of the past with this unique product. 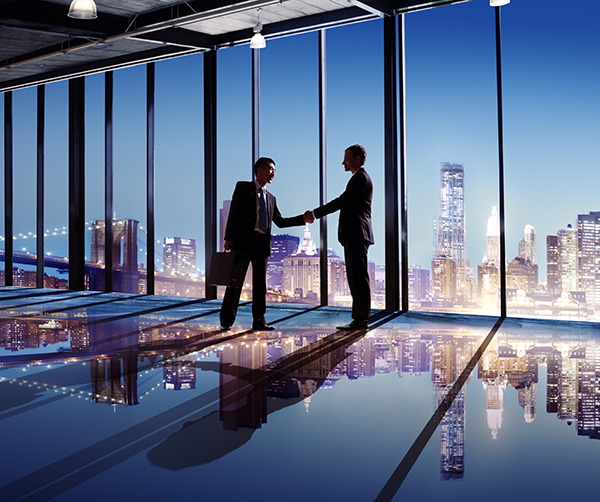 If you would like to get in touch with Polychem USA, whether you need extra information or a quote, simply give us a call toll free at 800-832-2727. Our outstanding customer service team will provide you with all the information you need about our services and products. You can also email us at leads@polychem-usa.com and we’ll get back to you as soon as possible.